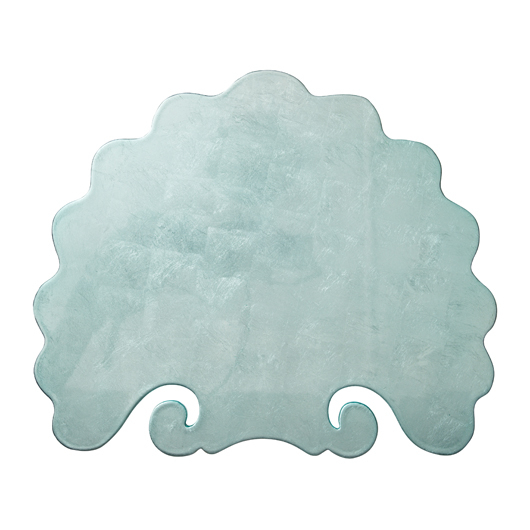 If, for some reason, I needed to host a group of mermaids for dinner, these placements from Kim Seybert would be the perfect foundation for an ethereal, oceanic table. 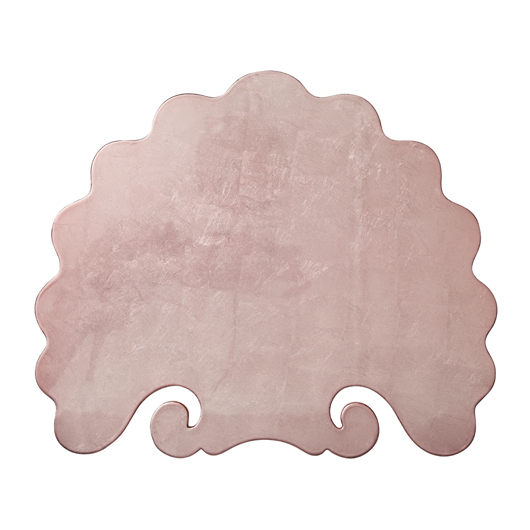 I am just completely taken with the organic fan shape and delicate scallops and scrolls of these placemats available in the softest colors of blush, champagne and seafoam. 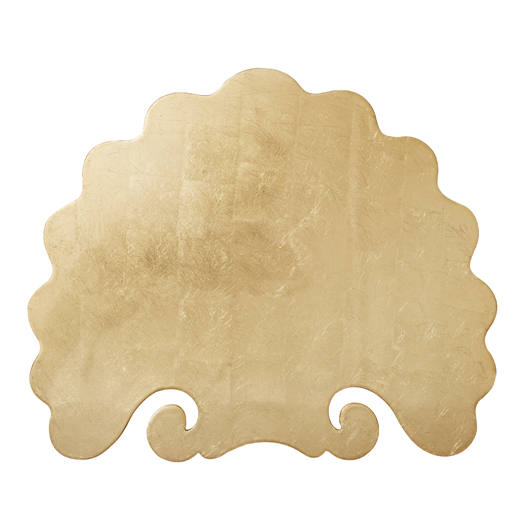 Paired with sparkly crystal, black plates and shiny flatware, these mats would create a STUNNING atmosphere for breaking bread. Let's bring placemats back. I think they are the unsung heroes of tabletops. They are the perfect layering piece on top of a fetching tablecloth and below a lovely charger. But they can also stand alone and can be easily whipped out for an impromptu meal. And they are usually inexpensive so you can keep several sets in your arsenal to dress your same set of plates in different styles. But this set is not inexpensive...$240 for a set of 4 but they are SO lovely. And if you are having mermaids for dinner, well, they will likely expect big things on land. Don't disappoint.